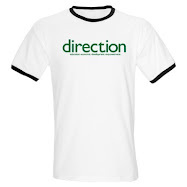 The Direction Movement: We want to give you $200. Work the system and make much, much more. We want to give you $200. Work the system and make much, much more. We want to give you $200. 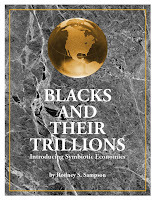 Join our mobile movement and receive Dr. Rodney’s Sampson new e-system, blacks and their TRILLIONS valued at $200.00 US. In this system you will learn how to activate the divine principles of entrepreneurship, economic development, and success in your local community today. Actually, we sell the system for $200. If you put the system to work, it will produce thousands and even millions. Remember, it's your season of personal power. Join our mobile movement today and we will send you this awesome, life changing system designed to change your income and legacy. Click here for the Direction Mobile Movement.